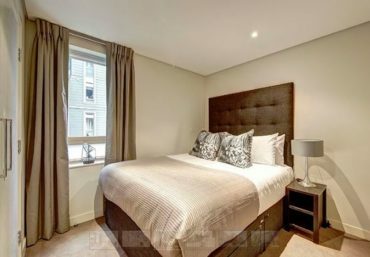 Newington Estates are delighted to present you with this 3 bedroom apartment in a contemporary loft style apartment befitting it’s penthouse position, with two double and one single bedroom on a private garden square.. 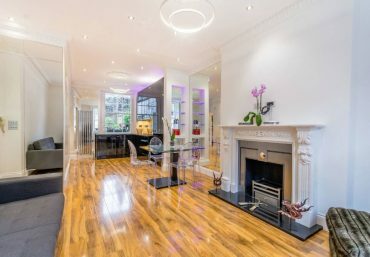 The property is situated on fourth and fifth floors and is moments from green spaces of Hyde Park and the local amenities of Connaught Village. 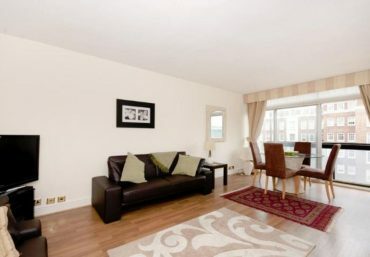 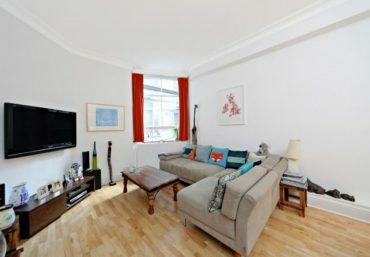 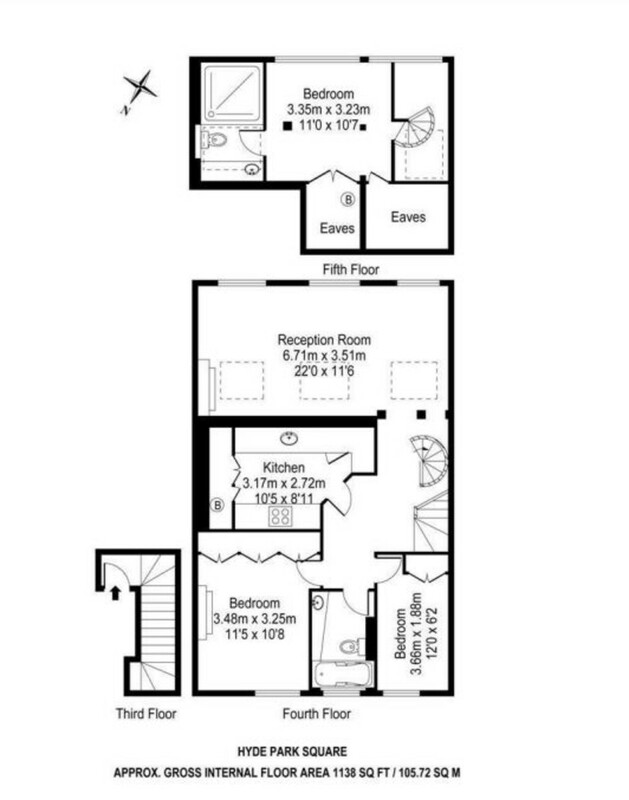 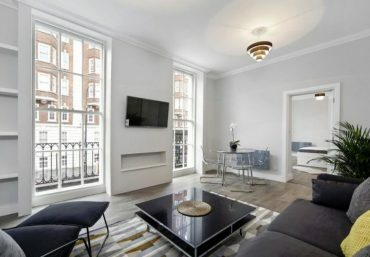 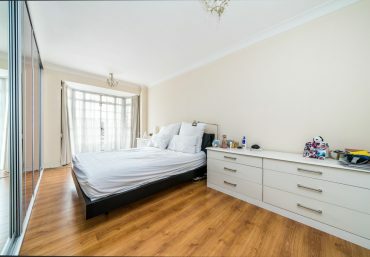 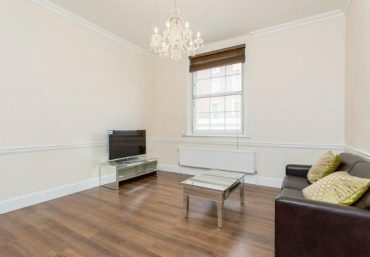 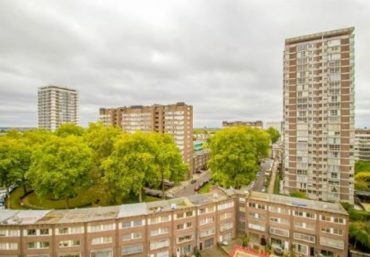 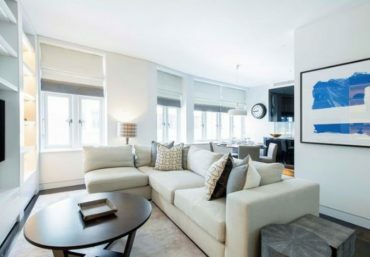 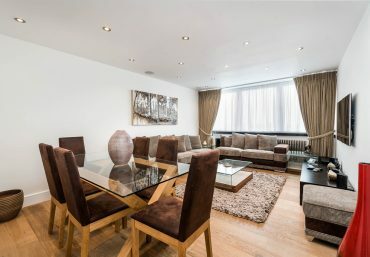 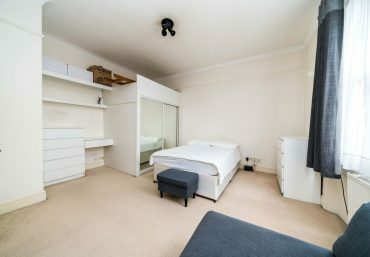 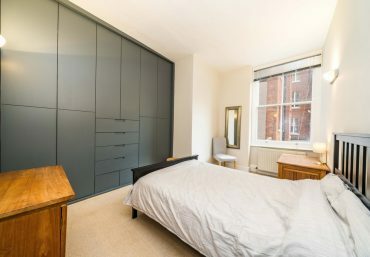 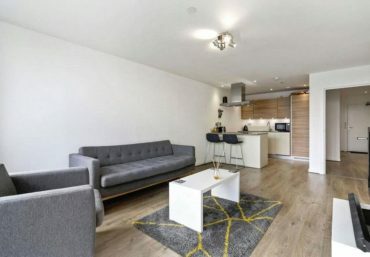 This apartment is located between Lancaster Gate Station (Central line), Paddington Station (Bakerloo, Circle, District and Hammersmith & City lines) with both the underground and Rail and Marble Arch Station (Central line).  I consent to Newington collecting my details through this form.